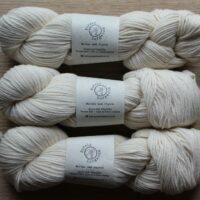 Eco Fusion is a blend of Organic 50% cotton and 50%bamboo DK weight yarn, ecologically sourced and produced in South Africa by Nurturing Fibres. 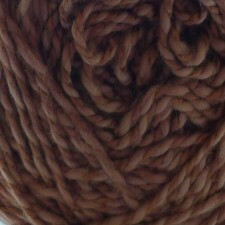 Hand Dyed in a range of gorgeous South African inspired colours, and suitable for many projects. 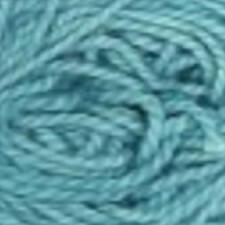 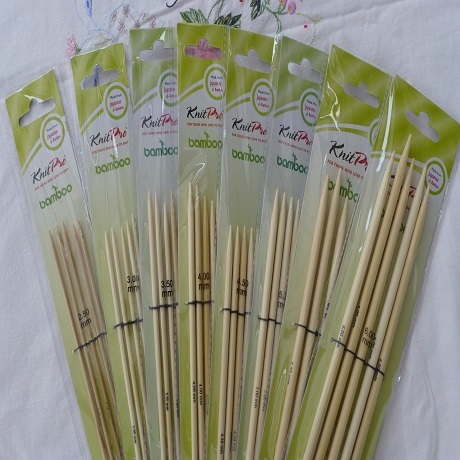 The cotton makes the yarn smooth and soft, and the bamboo fibre adds a twist of silky sheen which is lovely when knitted or crocheted. 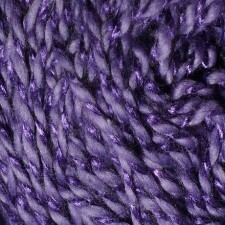 Eco Fusion knits and crochets beautifully, with lovely stitch definition and gentle drape which makes it ideal for garments and shawls. 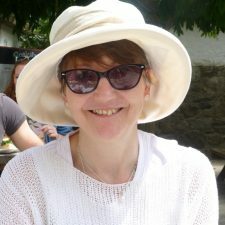 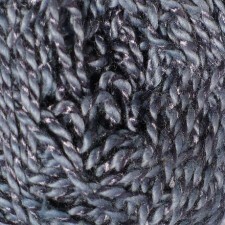 It is a breathable fibre, ideal for sunny weather, and good for those who can’t wear animal fibres for allergen or ethical reasons. 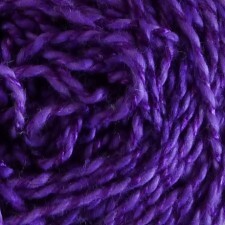 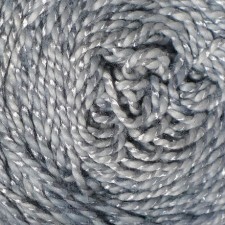 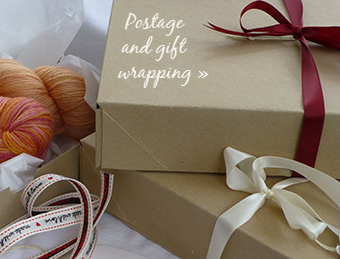 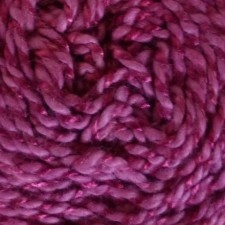 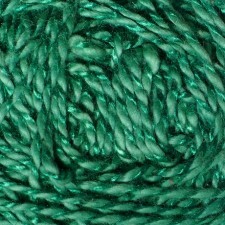 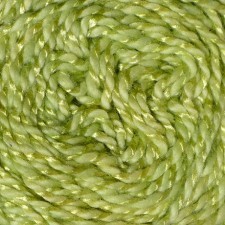 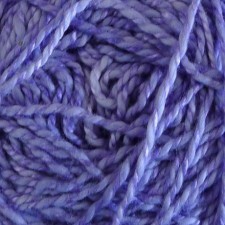 This is the perfect yarn for all the family, and these’s sure to be a colour to suit everyone. 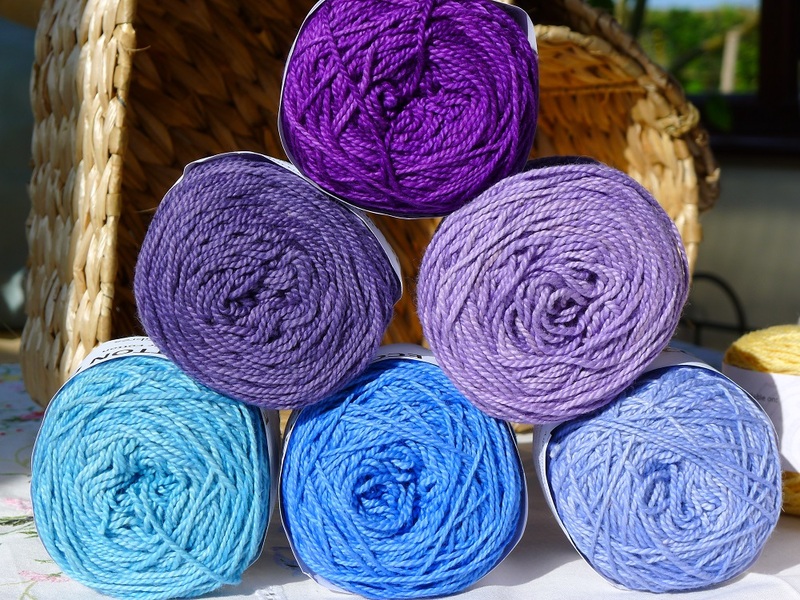 Try blending with Eco Cotton, or mixing colours across the range for a special and unique look. 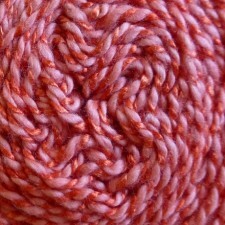 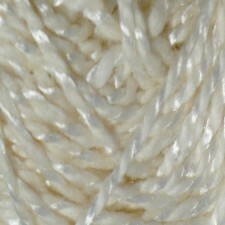 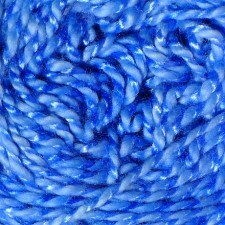 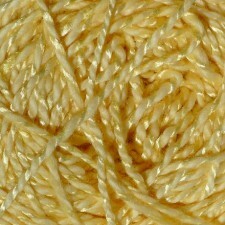 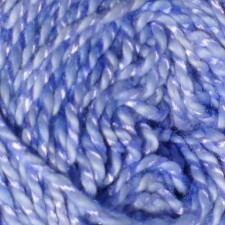 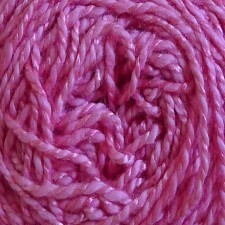 Gorgeous Yarns recommends hand washing with a gentle wash such as Soak Delicates wash liquid. 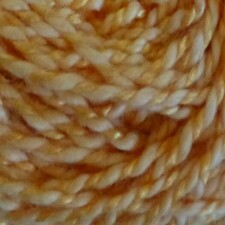 Please note that as this yarn is hand dyed, it is advisable to buy enough yarn from 1 dye lot for your project, and to alternate buns.